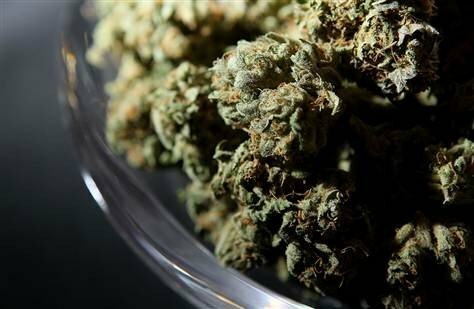 Guam Governor Eddie Calvo on Tuesday introduced legislation to legalize marijuana for those 21 and older. According to Calvo the law is modeled after Colorado’s Amendment 64; however, it has been “heavily vetted and changed” to Guam. It would allow for the possession and use of up to an ounce of cannabis, and the personal cultivation of up to six plants. It would also legalize a system of licensed cannabis retail outlets and cultivation centers, similar to Colorado’s system. Cannabis would be taxed at 15% at the point of sale. Calvo says that he doesn’t personally support legalizing cannabis, but is proposing it as a solution to the regulatory burden put in place by a recent voter-approved initiative that legalized medical cannabis. “I am introducing this bill, not because I personally support the recreational use of marijuana, but as a solution to the regulatory labyrinth that sprouted from the voter-mandated medical marijuana program,” says Calvo. Although the bill is being introduced as a simplification of the system, Calvo assures patients that the new law won’t negatively impact the medical law. The measure must be passed through Guam’s Legislature before being sent to Calvo to be signed into law.